The Star Tribune has published a piece about about Miromatrix. 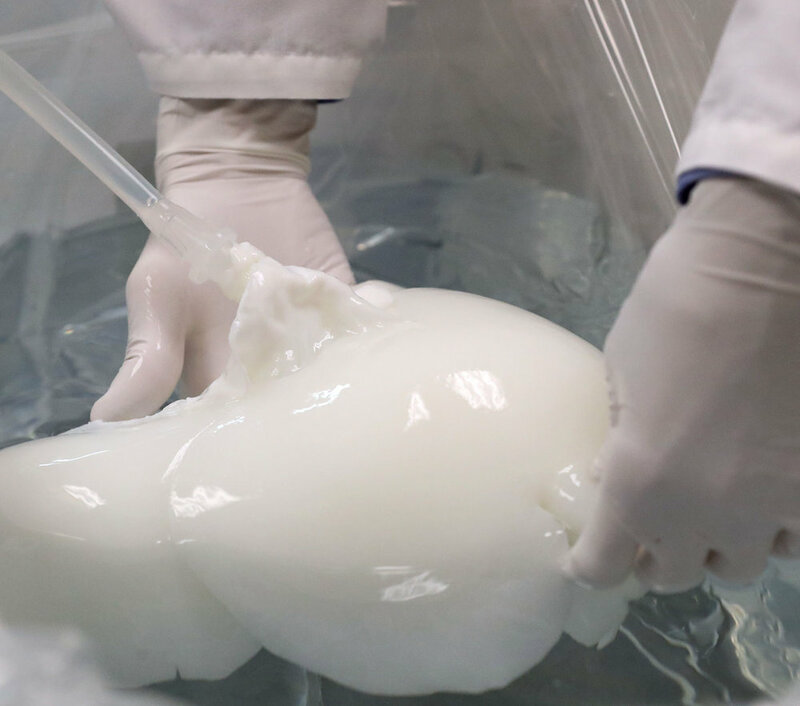 The article highlights our progress towards creating the world's first bioengineered human liver. "It may sound like science fiction, but the first attempt at this will take place before the year is out: A pig at the Mayo Clinic will have its liver removed, and a new liver “recellularized” with human and pig cells implanted in its place, to test whether a Miromatrix bioengineered liver can keep the pig alive for at least two days. Results of the experiment should be in by this time next year, and that may clear the way for the first human implant around 2020." Click to read the whole article.